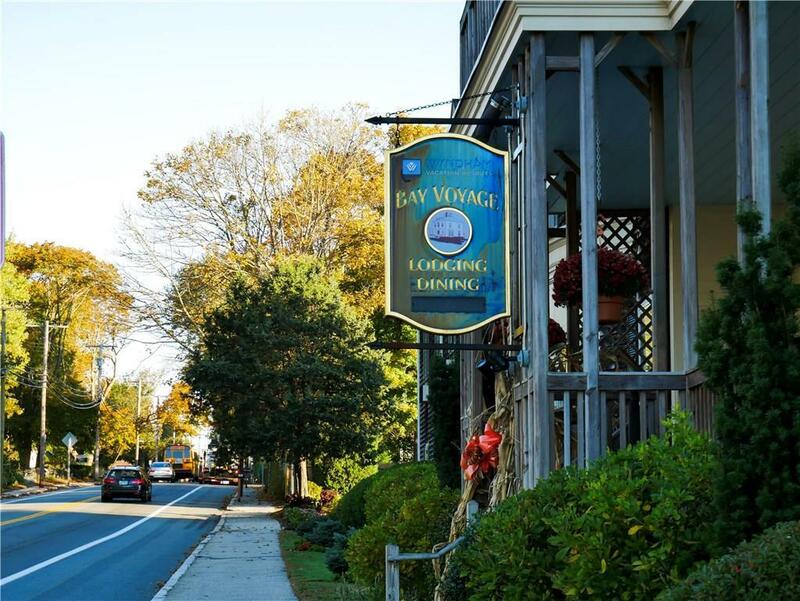 Here's your opportunity to buy the historic Bay Voyage Restaurant in Jamestown. This commercial condo sale includes the liquor license, restaurant equipment and the turnkey restaurant. 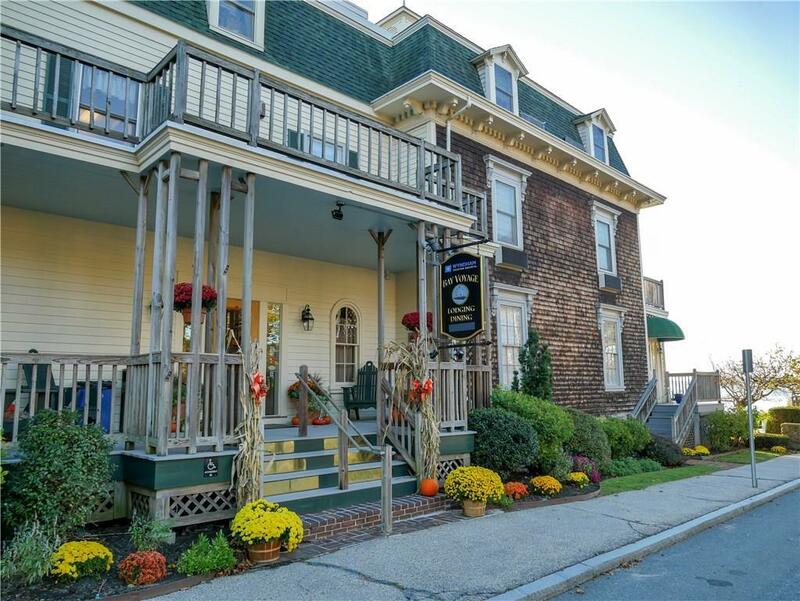 The restaurant is located on the first floor of the Inn with water and bridge views from the dining areas and porch. The cozy bar is tucked in the corner of the building with handsome wood details. The kitchen area is located in the basement and has plenty of room for food prep. 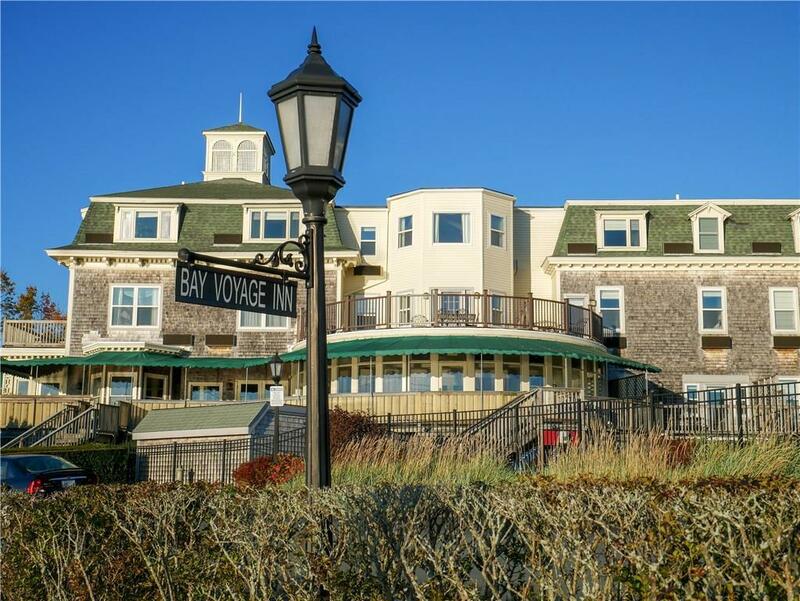 Capitalize on the amazing location and view! 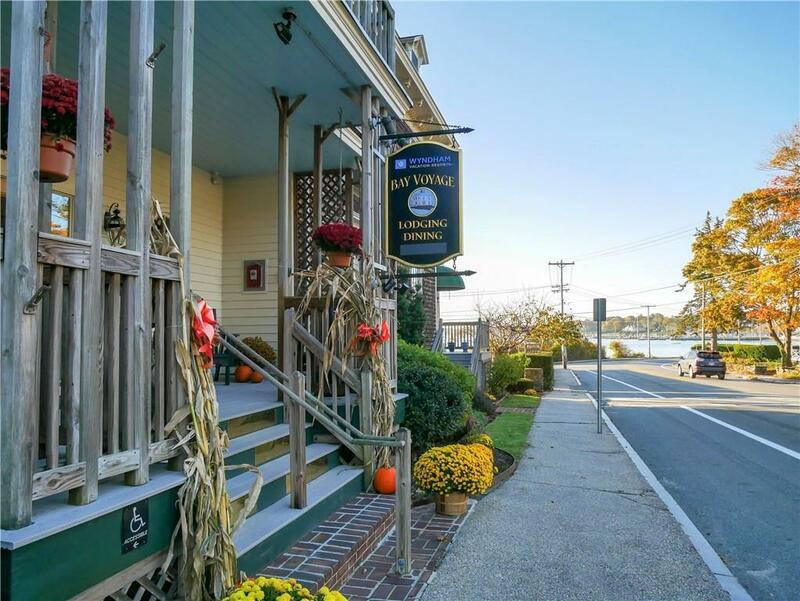 This is a rare chance to buy a restaurant on the water in historic Jamestown below an Inn with constant guests, and yet just a short drive or ferry ride from Newport.